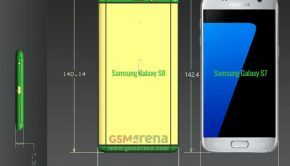 It’s no secret that this year’s hardware for the Samsung Galaxy S6 significantly resembles the iPhone 6 & 6 Plus. 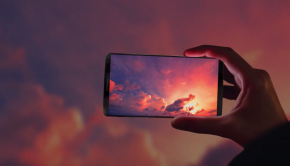 Samsung, who spent lots of money on negative commercials against Apple’s lack of creativity, has turned the page from last year’s “cheap-ish” Galaxy S5 and went with a more premium style and design. Speaking of “cheap-ish”, the Samsung Galaxy S5 featured an awful, and I mean awful, fingerprint scanner. 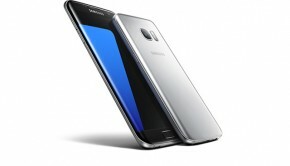 Thankfully, Samsung carried that premium feel and design over to their fingerprint scanner. Is it better than the dubbed (by me at least) “King of mobile fingerprint scanning” iPhone? In one word: No. However, it is lightyears better than any fingerprint scanner I have used on an Android device and sometimes, it’s just AS GOOD as the iPhone 6 fingerprint scanner. To see a more detailed look as the Samsung Galaxy S6/S6 Edge fingerprint scanner, check out Tim’s video here! The setup for each fingerprint scanner is rather tedious but important. In order to get an accurate reading, each phone’s scanner needs to get every inch of your fingerprint. Both devices also have you adjust your grip mid-setup. This process is important because not everyone holds their phone the same way every single time. Although the error margin is difficult to achieve, it’s not impossible. Each phone’s scanner won’t accurately read your fingerprint every time, but this problem is far from common. 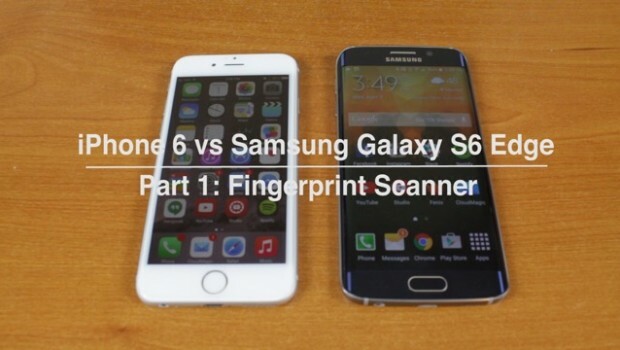 The way the fingerprint scanner works for both devices is simple. Once you have completed the setup process, you can unlock your phone via your fingerprint by simply pressing the power button and gently rest (do not press) your thumb or finger over the home button. Almost immediately, your phone will unlock and take you to your home screen. A more efficient way to use the fingerprint sensor (at least in my opinion) is to simply press the home button once and continue to REST (not press) your thumb or finger on the home button. This will eliminate the need to press the power button to wake your phone before switching over to the home button. In the video above, you can see that I used each fingerprint sensor at the same time (to the best of my ability), and each result was different. To the naked eye, it seems that both devices were even with each phone besting each other every once in awhile. When I slowed down the video, the S6 Edge seemed significantly slower at times than the iPhone 6. Again, this only appeared that way when the video was slowed down but during the live text, both phones appeared to be equal. So what does this mean? It means that an Android OEM has FINALLY figured out a way to compete with Apple’s fingerprint scanning abilities. 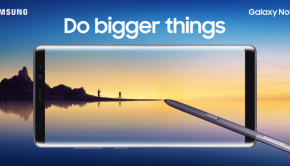 Considering that Apple purchased the company that makes their scanner and forbidding anyone else to use their secret feature, Samsung had to think outside the box on how to make theirs better. Thankfully, you no longer have to swipe down on the home button in order to unlock your phone, which was a disaster. Kudos to you Samsung, kudos.